Executive Director, Corporate Investment Bank, JPMorgan Chase & Co.
CHARLES DIVUOLO is an Executive Director in the Corporate Investment Bank Division of JPMorgan Chase & Co. 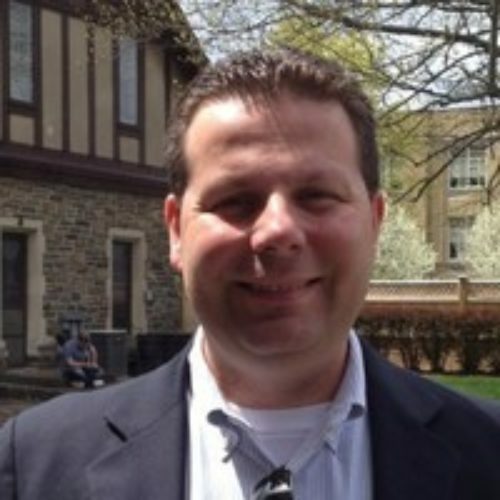 In his role at JPM, Charlie serves as the Head of Regulatory Reporting and Capital Management for JPM Securities LLC and JPM Prime Inc and is responsible to monitor the net capital process and review various regulatory reports, as well as working with various regulators that support the broker dealers. Charlie also advises other business units that support the broker dealers on regulatory rules and proposed rule changes and how their business activity may be affected. Prior to joining JPM in May 2008, Charlie worked at Bear Stearns from 1998 to 2008 as an Associate Director and held a similar role in the Regulatory Reporting space within the Controllers Department and came over to JPM as a result of the merger. Earlier in his career, Charlie worked for public accounting firms which specialized in supporting the accounting and regulatory reporting functions for small to mid-sized broker dealers. Charlie earned a Bachelor of Business Administration in Accounting from Brooklyn College and holds a Series 27 license.